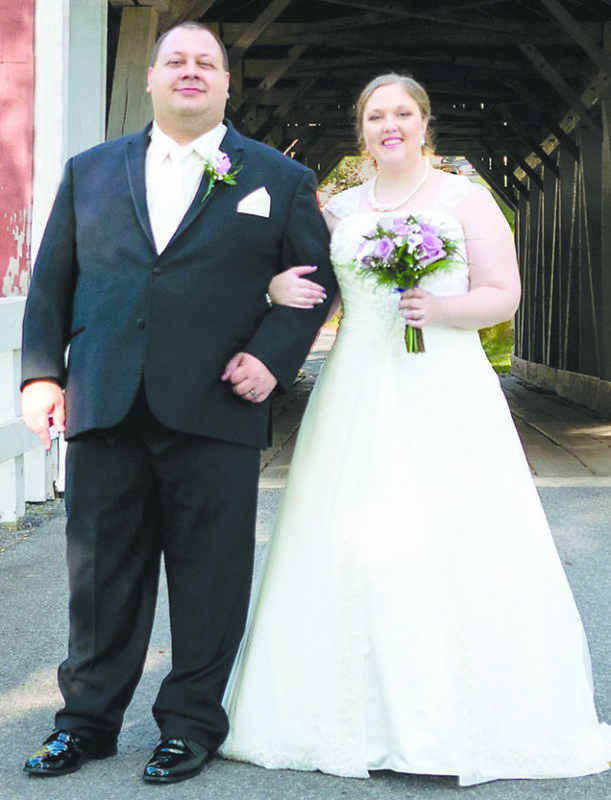 Amanda Lee Suhrie and Barry Ray Robertson were united in marriage at 2 p.m. Sept. 30 at St. John The Baptist Catholic Church, New Baltimore. 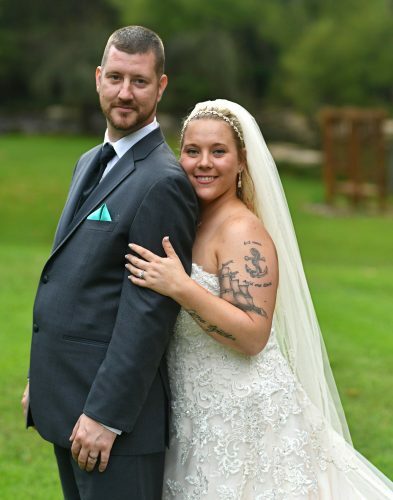 The bride is the daughter of Philip and Kathy Suhrie of New Baltimore. 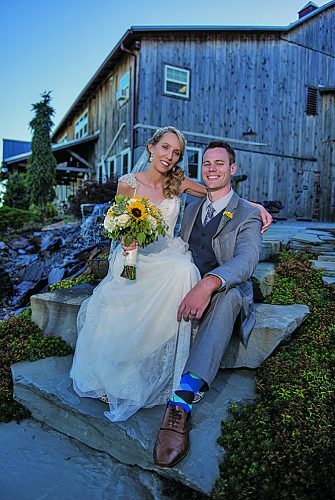 The bridegroom is the son of Neil and Cheryl Robertson of Duncansville. Deacon Thomas Beavers performed the double-ring ceremony. Marie Eger was pianist and vocalist. Amy Reighard, sister of the groom, was matron of honor. Bridesmaids were Stephanie Lambert and Jocelyn Robertson, niece of the groom. Jacqueline Robertson and Mileah Reighard, nieces of the groom, were flower girls. 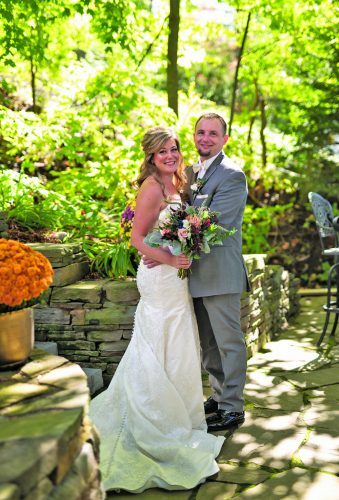 Chris Reighard, brother-in-law of the groom, served as best man. 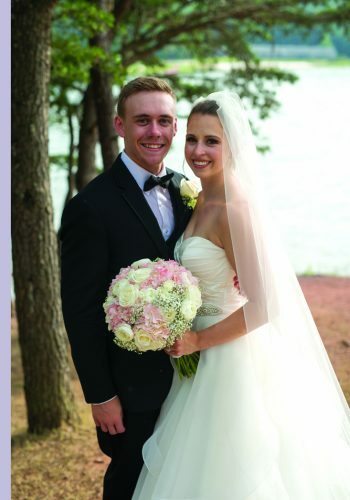 Groomsmen were: Andrew Suhrie, brother of the bride, and Gaige Reighard, nephew of the groom. Torin Robertson, nephew of the groom, was ring bearer. The reception was held at St. John The Baptist Parish Hall. Melody Engel was guest book attendant. 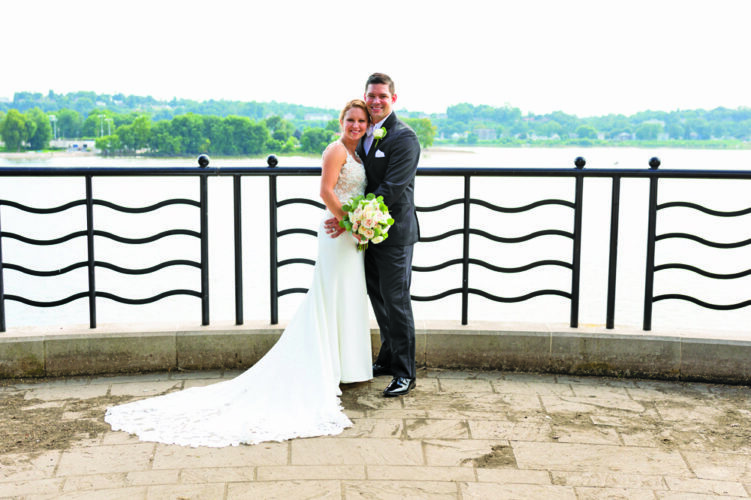 The rehearsal dinner was held at Hoss’s Steak and Seahouse, Bedford. The couple took a wedding trip to Ireland and London, England. 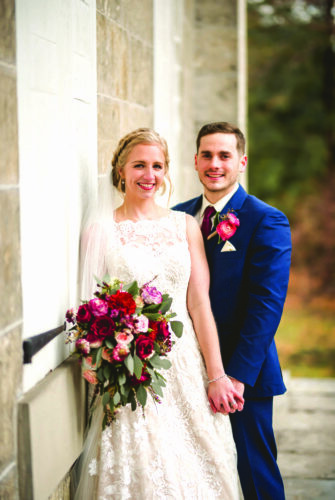 Mrs. Robertson is a 2007 graduate of Berlin Brothersvalley High School, Berlin, and a 2011 graduate of the University of Pittsburgh at Johnstown with a bachelor’s degree in business accounting. Mr. Robertson is a 2005 graduate of Hollidaysburg Area Senior High School and a 2010 graduate of the University of Pittsburgh at Johnstown with a bachelor’s degree in computer science.